time to enjoy the real France not the France you get to see on a two week package holiday time to enjoy nature, time to enjoy the best of French food and time to enjoy good company. This morning I woke at 8am to the sound of the alarm on my phone. I had set it the night before so that we wouldn’t miss our breakfast appointment. Patrice the Capitainerie had invited Marion and myself as well as our Ozie friends John and Leslie out for a traditional French breakfast. He had told us what to expect a day or two before. Tripe and red wine at 9am in a local cafe. This is what it’s all about, sampling that wonderful French culture. Now don’t get me wrong I wasn’t looking forward to tripe, especially at 9am. I had visualised a buffet type arrangement where you could waffle a bit and manage to avoid the tripe without attracting too much attention. But that wasn’t to be. We were sat at a table that had been prepared for us and then the waiter brought out a large bowl of tripe and boiled potatoes for each of Patrice’s guests. I was a bit apprehensive but I needn’t have been, the tripe was done in a red wine sauce and tasted great. The wine began to flow and we got stuck in. An hour later I was finishing a second helping of tripe and I was on my second glass of wine too. Then came the cheese selection. What a start to the day, we left the cafe at about 10.30 and Patrice headed into work. Then the rest of us found another cafe on the way back to the boat where we continued our French induction with a little cafe-cognac which is traditional in these parts! 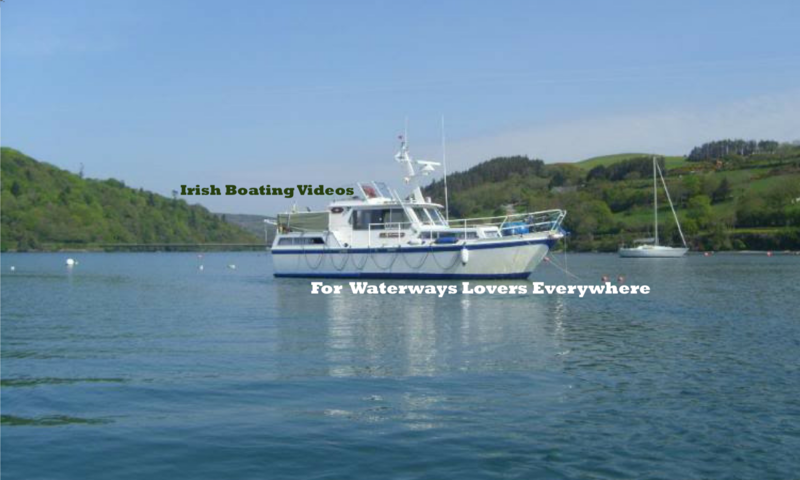 Long walks followed in order to keep us on the straight & narrow or was it too late? 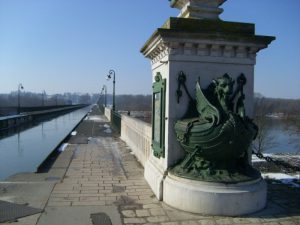 Now there’s another thing, Briare where we are is a wonderful winter location with its fantastic aqueduct, many many bridges locks and canals there is always somewhere to go for a scenic walk. 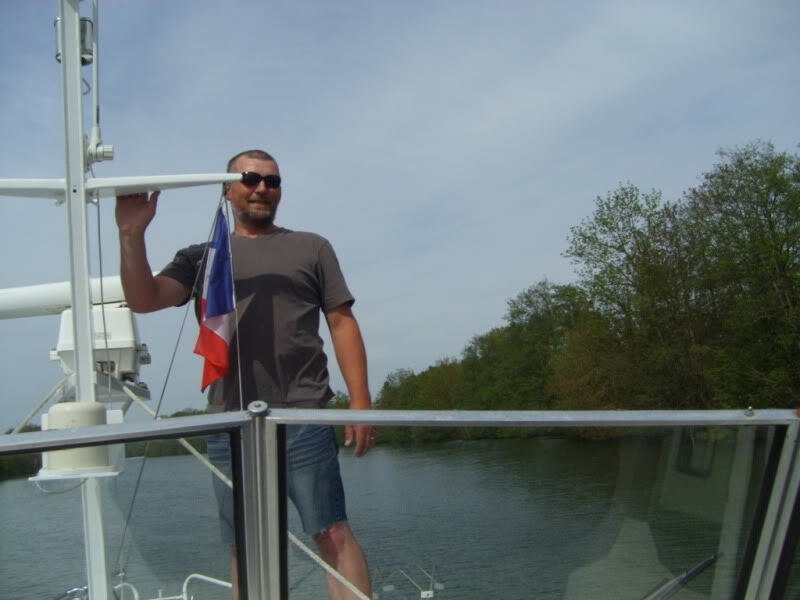 So if you’re thinking of giving up your life at home and changing it for life on a boat in France…..don’t think….DO. And go boating near Briare. You won’t be disappointed. You won’t look back, it’s your money or your life.